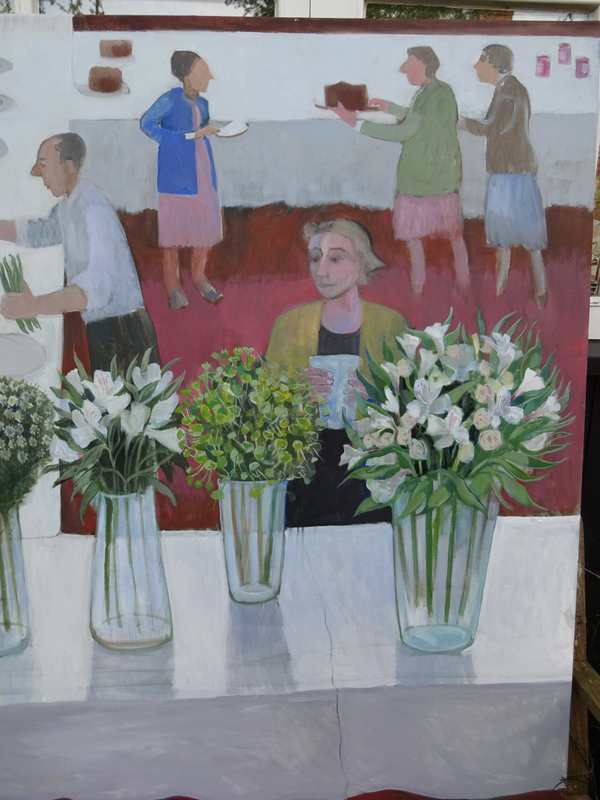 Elaine Nason was born in Walton on the Naze, Essex and studied at Colchester School of Art from 1955 to 1959. 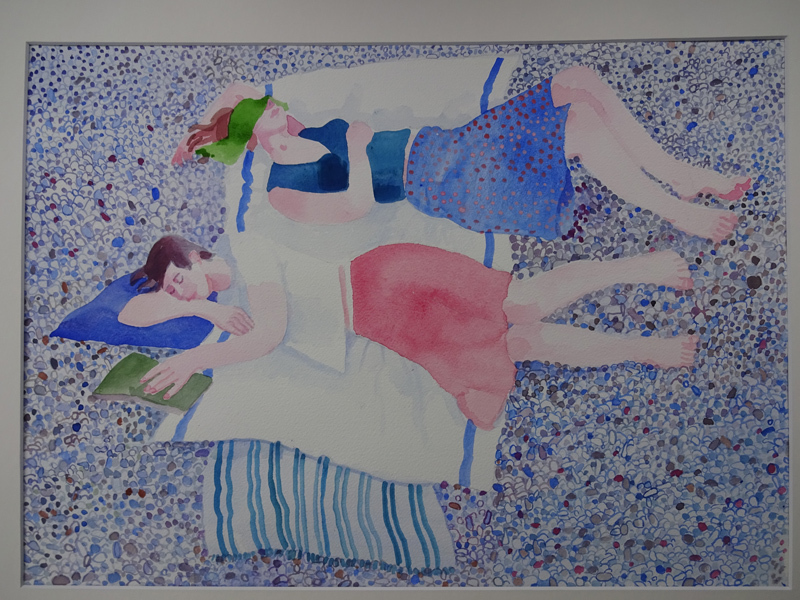 She is a figurative painter, working in oils and watercolour. 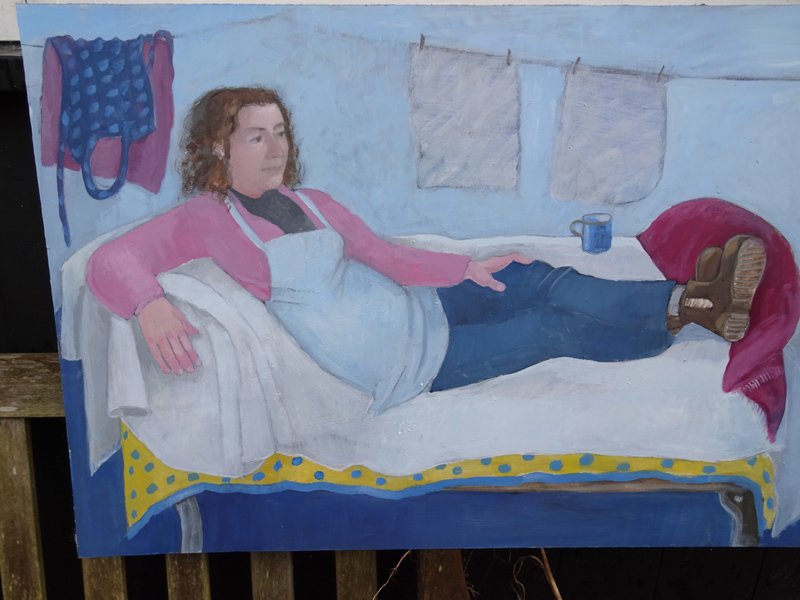 Her subject matter is chiefly concerned with the human figure, still life and the domestic scene and in this she attempts to convey her interest in the everyday and commonplace. 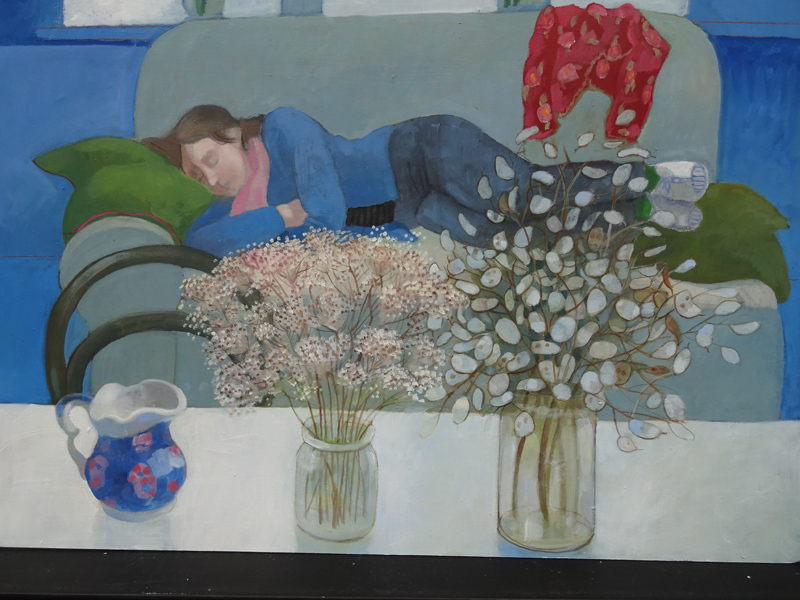 Composition, pattern and space are important considerations in her work. 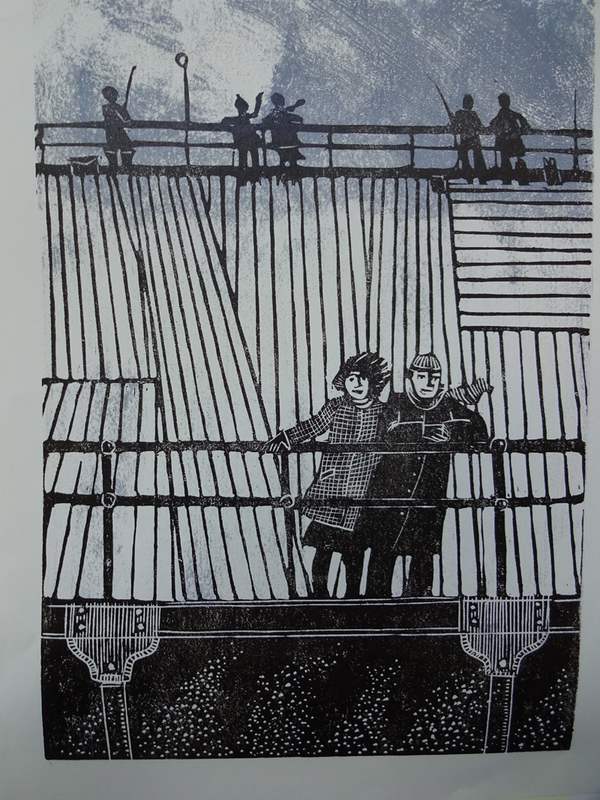 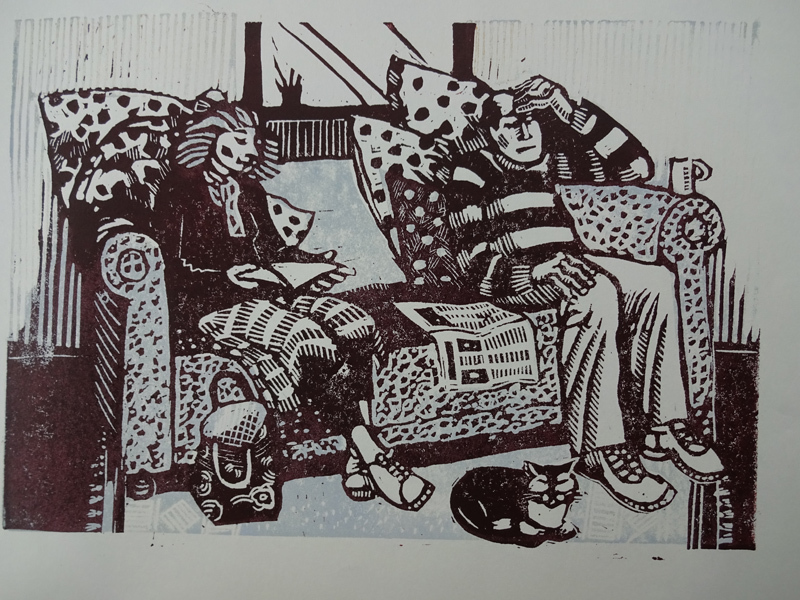 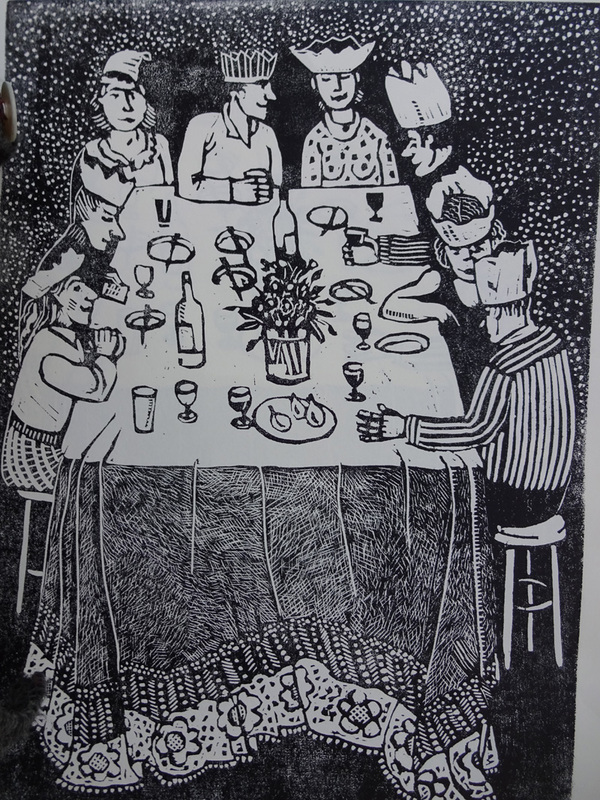 Linocuts, monoprints, drawings and etchings follow the same themes. 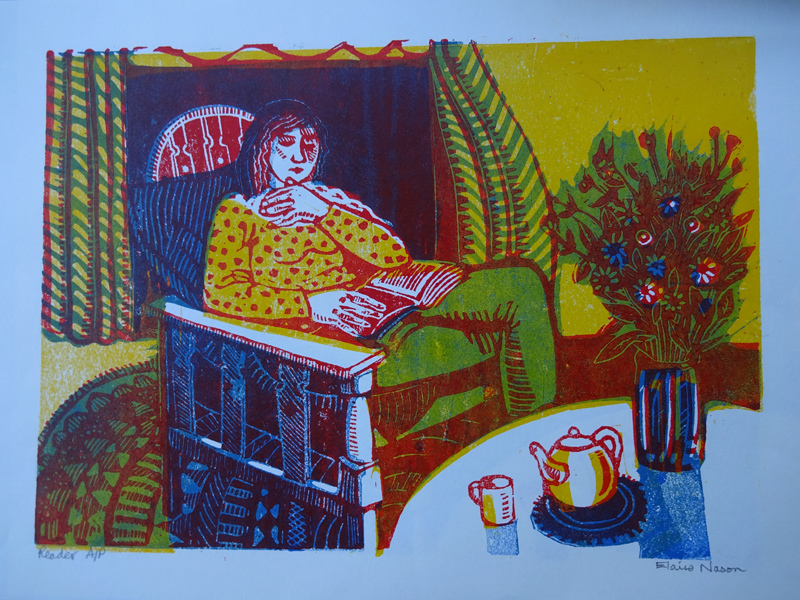 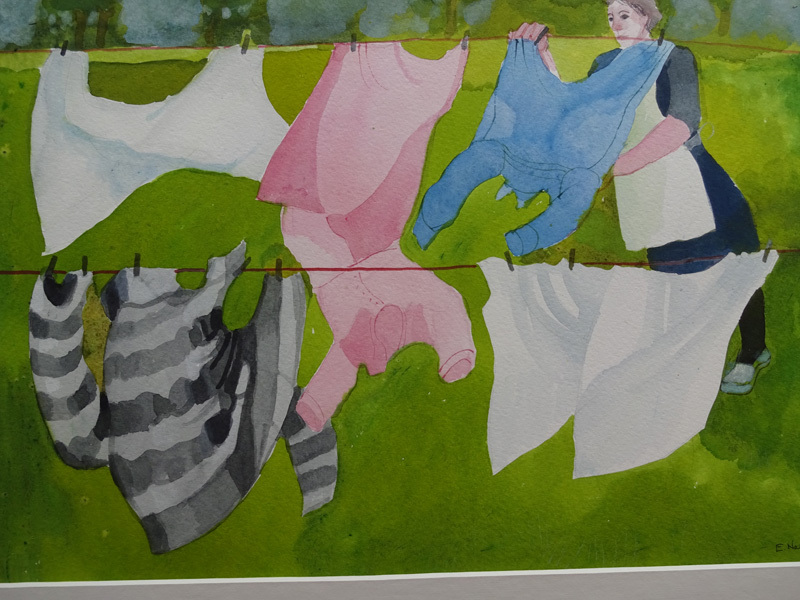 She has exhibited widely in East Anglia and is a member of the Suffolk Group and Artworks.